Gum disease is one hundred percent preventable. It isn’t nearly as common as it once was, yet one of every ten American adults is likely to get some form of gum disease by the time they’re sixty-four years old. 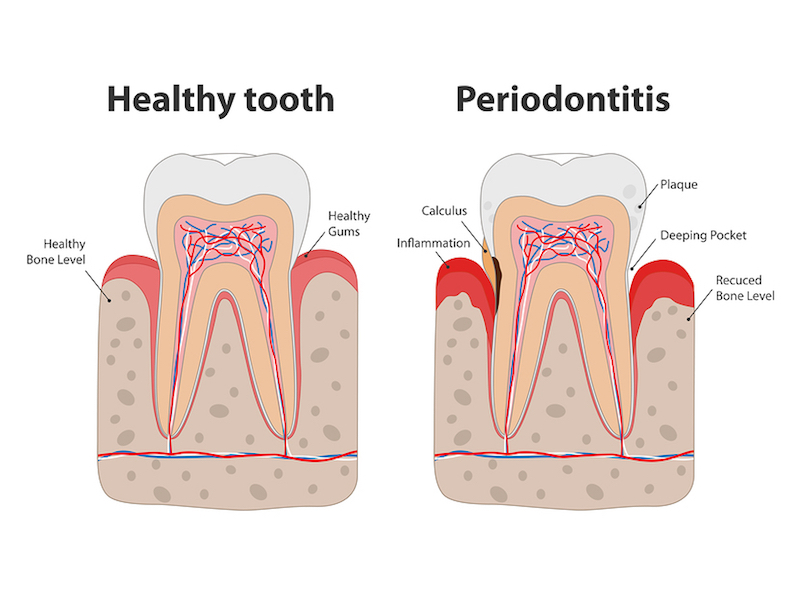 At Endres Gateway Dentistry in Cincinnati, we provide treatment for gum disease. 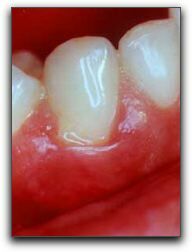 Gum disease is a leading cause of tooth loss, and is associated with serious conditions like diabetes and heart disease. So brush and floss your teeth every day – twice a day, in fact. If you don’t, your chances of getting gum disease increase. 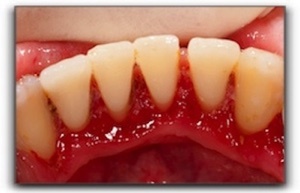 If you are showing any signs at all of gum disease, such as bleeding when you brush your teeth, let us know. We provide effective gum disease treatment. Other services from Endres Gateway Dentistry in Cincinnati include family and cosmetic dentistry. Schedule an appointment with us today. 4. 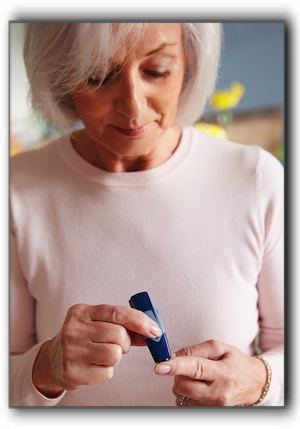 What percentage of individuals age 65+ have gum disease? 5. 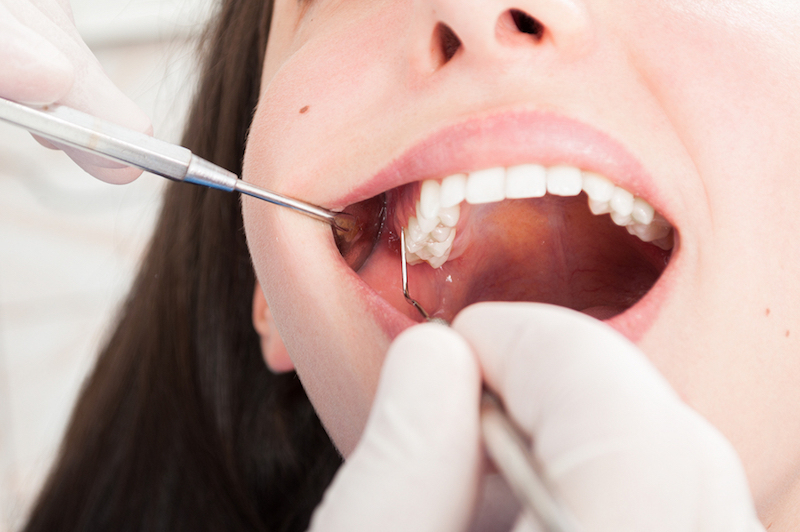 Which of the following treatments are used for gum disease? Hi, I’m Doctor Endres of Endres Gateway Dentistry in Cincinnati. Gum disease usually responds favorably to treatment—especially if caught early. If you haven’t seen a dentist in a while, or have been noticing problems with your gums or teeth, I invite you to call 513-791-8880 today to schedule an appointment.